He was supposed to be having fun with his friends, not playing detective and stalking a killer. Theodore Boone – teenage lawyer and courtroom hero- is on a class trip seeing the sights of the capital city. But he hadn’t counted on seeing the most wanted man in history of his home town, Strattenberg. Suddenly Theo is caught in the hunt for an accused murderer, alongside the FBI. Theo know he’s getting in deep – and things could become even more dangerous. Because if this case goes back to court, it will be down to him. Will justice finally be done…or will the killer’s criminal allies be out for revenge? What a great YA novel – I wish there had been books like this around when I was a kid! 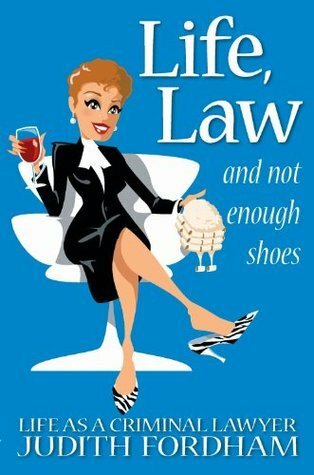 This is an interesting mix of history, the mechanisations of law and how courts are run and some great social commentary mixed into a crime novel that any 10-12 year (I am guessing the age group here) would love to read. John Grisham is amazing – author of twenty seven novels including this YA series! 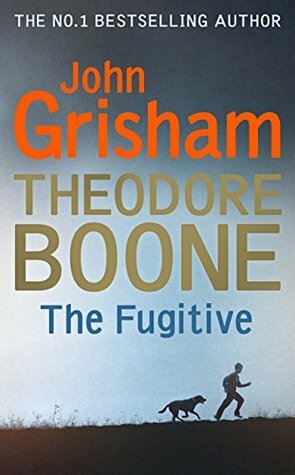 The Fugitive is the 5th novel in the Theodore Boone series and yet can easily be read as a standalone without feeling that you have missed out on major parts of the story. If this hasn’t already been recorded as an audio book – it should be – a great one for the kids to listen to on long trips. A suggestion John Grisham – next YA series – can we have a female protagonist?